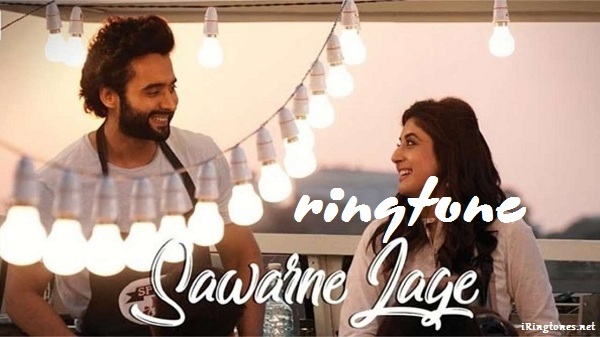 Sawarne Lage ringtone – Mitron artist by Jubin Nautiyal, Listen and download this ringtone high quality for your mobile phone. Lyrics Sawarne Lage sweet and romantic lyrics make you feel comfortable when you feel it. Groove to the mesmerizing beats and heart-warming lyrics of Sawarne Lage, the second single from the film Mitron. Composed by Tanishk Bagchi and voiced by Jubin Nautiyal, the track stars Jackky Bhagnani and Kritika Kamra.